The ambulance service employs nearly 20 full time and part time trained professionals to assist you in a time of need. 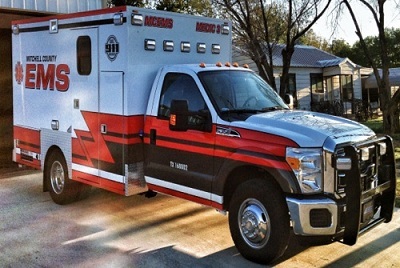 EMS provides Mitchell County with 24 hours a day, 7 days a week, year round pre-hospital emergency medical care and aid surrounding counties in emergencies beyond their scope of availability. MCHD's EMS staff serves the county with prompt and record response time.